As of 2017, Ajay Devgan’s net worth is $30 million (around 200 crore rupees). Ajay Devgan (Ajay Devgn) is one of the most popular Hindi cinema actors, and some fans refer to the famous Bollywood star as the Dark Horse due to his riding skills, slightly darker skin and unique yet penetrating look. 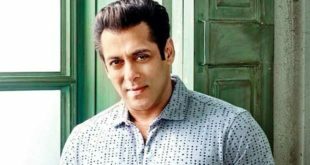 With family connections to the Hindi film industry, the actor has obtained roles in numerous films, winning awards in a number of them. Ajay Devgan, also known as Ajay Devgn , drove his point further home by marrying an actress. Well, the acting gene might just run in the family for generations, and the total wealth it brings may go on and on for a very long time. Ajay Devgn came in at #70 on Forbes India celebrity list in 2016 with 8.1 crore earnings. Ajay Devgan property includes a beautiful house he calls Shiv Shakti which is located in Mumbai. The house price was $2 million. Take a closer look at the following vidoe and see for yourself if you think he got a good buy. Ajay Devgan wealth also includes an apartment in Juhu, and a bungalow in Mumbai. With all those houses, the Ajay Devgan family doesn’t have trouble finding a spot to stay for the night. 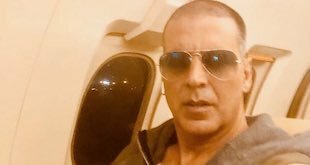 Ajay loves agriculture and as part of his total assets, he owns a large farm which has a number of fruits including bananas, green berries, papaya, mangoes and many more. 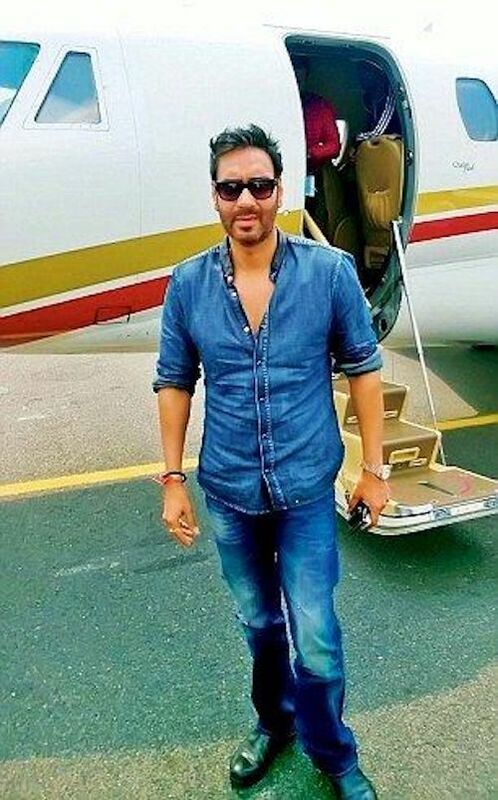 In 2010, Ajay Devgn became the first Bollywood celebrity to own a private jet. It’s a six-seater aircraft that he uses for his travels. So you can see that Ajay Devgan has a lot of money and doesn’t mind splurging on a few things. Born in a Punjabi family on the 2 April 1969, the star’s father (Veeru Devgan) doubles as stunt choreographer and film director while mother (Veena) is a film producer. Ajay’s brother, Anil Devgan is a film director. The family has quite deep roots in acting. Devgan went to Silver Beach High School before joining Mithibai College. 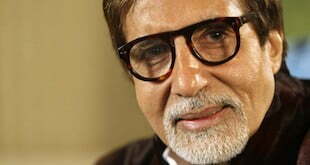 He began acting in 1991 when he was featured in the film Phool Aur Kante. His unique acting skills in the film saw him receive the Filmfare Award for Best Male Debut. His success at the first movie drove him to seek more roles in other films. These include Jigar in 1992, Dilwale and Suhaag in 1994, Naajayaz in 1995, Diiljale in 1996 and Ishq in 1997. Ajay is a famous rider and mostly takes on roles that feature him riding at high speed. He also loves acting in romantic films that involve love triangles. In 1993, he starred in the movie Dil Hai Betaab where jealousy and revenge were the center of focus. Other love films include Dilwale, a production by Harry Baweja. Most of these films are often successes, grossing highly at the box office. In 1995, he was cast alongside Kajol, who later on became his wife. The two were on the same script again with the movie Gundaraj which was not very successful at the box office. Next was Haqeeqat that cast him opposite Tabu. The film was a great success, grossing eleventh at the box office. In 1997 Ajay was cast opposite his sweetheart again. This time round he was playing the part of a rich boy who was madly in love with Kajol, a poor girl. The film was highly successful at the box office, grossing more than $4.5 million. It was the fourth highest grossing film of the year. 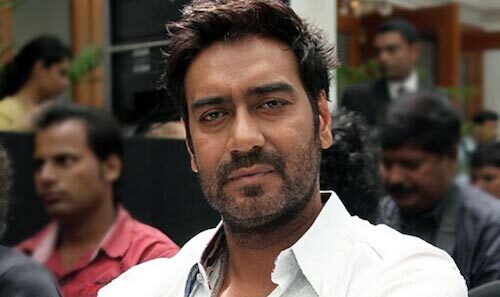 Devgan owns a production company Ajay Devgan Films which he established in 2000. The very first film produced by the company starred Ajay beside Kajol. 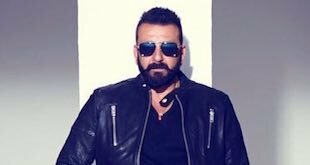 The company boasts of producing films that have starred notable acting celebrities in Bollywood including Fardeen Khan, Bipasha Basu, Sanjay Dutt, Mugdha Godse and many more. Ajay is also a friend of Akshay Kumar and Shakrukh Khan. 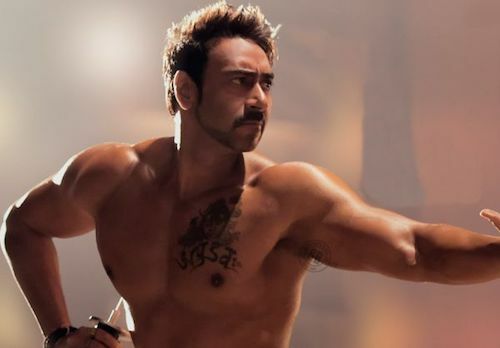 Much of Ajay Devgan net worth comes from numerous movie hits such as: Gangaajal (2003), Khakee (2004), Blackmail (2005), Kaal (2005), The Awakening (2006), U Me Aur Hum (2008), Once Upon a Time in Mumbaai (2010), Singham (2011), Mahabharat (2013), Shivaay (2016), Baadshaho (2017). Devgan is married to Kajol. Kajol Devgan, is an Indian film actress, who predominantly works in Hindi cinema. They were married in 1999, and together they have two children, Nysa Devgan and Yug Devgan. Ajay Devgan with Kajol and their kids – Nysa and Yug. I really like your writing style, good info, thanks for posting. It is really great to read and especially about my favourite celebrity. Thanks for this post.